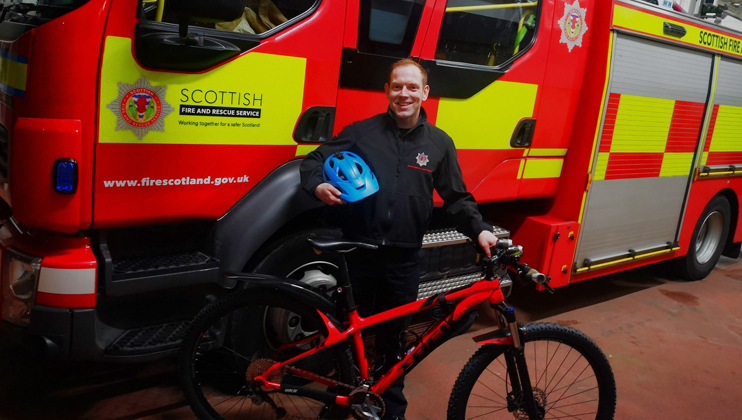 Retained firefighter Richard Bowman has completed a gruelling 24-hour mountain bike ride through the Scottish Highlands to raise money for The Fire Fighters Charity. Here he explains why he wanted to say thank you in this way. 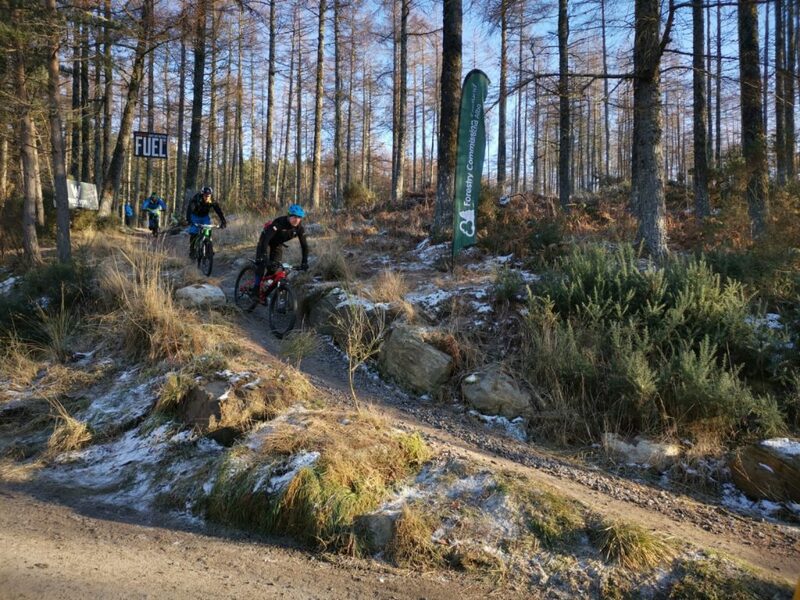 If freezing temperatures, 17 hours of darkness and a day spent cycling through the ice, wind, mud, hail and show of the Scottish terrain sound like your idea of fun, you may have something in common with Richard Bowman. 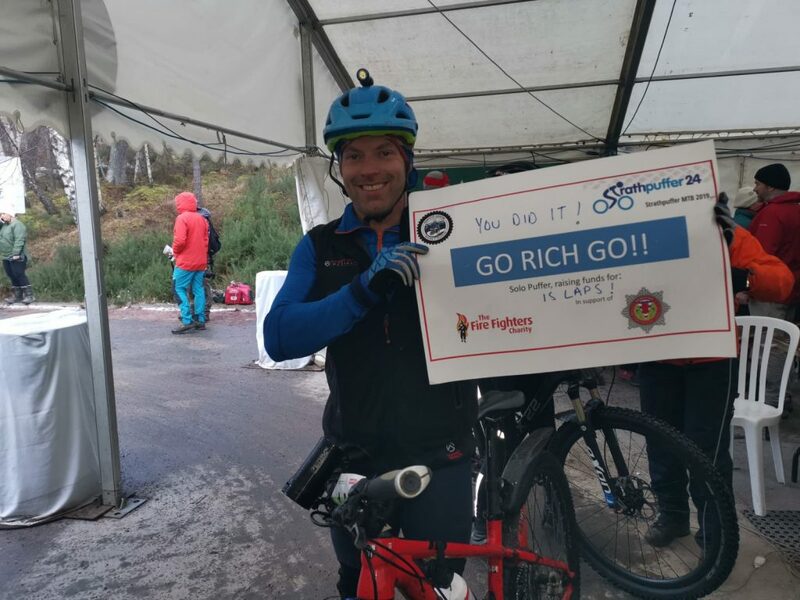 The retained firefighter from Inverness spent last weekend tackling the 24-hour mountain bike challenge through the Scottish Highlands, known as The Strathpuffer, all to raise money for The Fire Fighters Charity. Having applied for help, Richard visited Jubilee House, our centre in Cumbria, where he spent a week with the team completing various fitness tests for current firefighters and new recruits. “The physiotherapy team on site was very knowledgeable and supportive, and all of the staff at the centre were excellent,” he says. 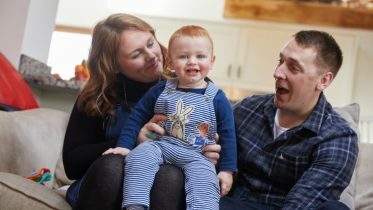 “Everyone was so considerate and empathetic of the needs of each individual. 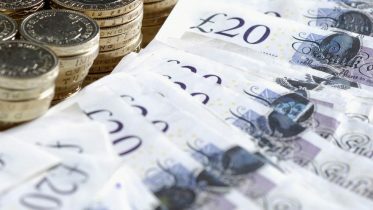 I came away from Jubilee House with a strong belief that this injury was neither life-changing nor career restricting, as long as I was prepared to put the effort in, keep up with my physio exercises, and take on board all of the professionals’ advice. Richard decided it was time to give something back, and, as his original injury was sustained while falling off a mountain bike, he decided a solo cycle, non-stop for 24 hours in the North of Scotland in the middle of January was a good idea: “I thought, if I can give a little back to the Charity who provided me with such caring, personalised and professional support, I would gladly take myself out of my comfort bubble,” he says. During a 24-hour period, Richard completed 15 laps of the course, covering a total of 185km, with 4,285m of ascent, almost the same as four Ben Nevis climbs. He admits, he did have a two hour break in the middle of the night when temperatures dropped to below -6°C, but considering he was unable to walk six months ago, we’ll let him off. And despite this break, Richard still managed to come 24th out of the 111 solo male riders and has raised £450 for The Fire Fighters Charity in the process. 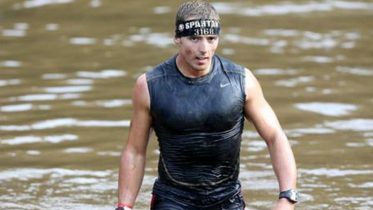 “I hope my fundraising aids others like me and those in much greater need at difficult times,” he says.